In Anglophone circles, 2016 was the year that ‘fake news’ became real, at least in terms of raw political impact. Questionable figures painted on the side of the Brexit Battle Bus were blamed for leading the UK out of the European Union. Donald Trump’s triumph in November’s US Presidential election was likewise put down to distortions dreamed up by both Russian propagandists and campaign strategists. For observers of Chinese news, the idea of politically-motivated fabrications masquerading as serious journalism was not entirely novel. As Freedom House’s 2017 report points out, China’s political leaders retain control over the news ‘via direct ownership, accreditation of journalists, harsh penalties for online criticism, and daily directives to media outlets and websites that guide coverage of breaking news stories’. Independent political reporting is suppressed, and real political news has little space in which to grow. De-politicisation has been a key feature of the Chinese press post-1989. And although some content is still handled according to political diktat, the daily news flow is largely free from political oversight and is designed to appeal to readers and advertisers. 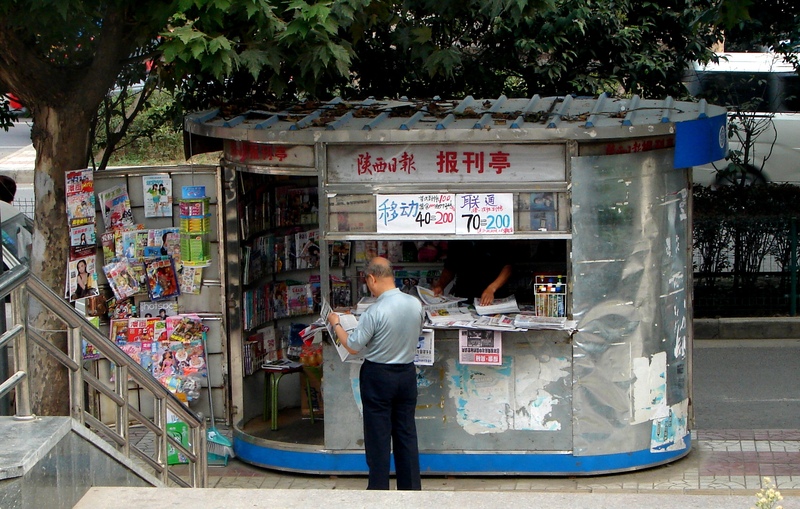 Marketization has transformed the Chinese press. In contemporary China, the most popular news publications are not Communist Party mouthpieces but commercial offshoots. In the early 2000s, large-scale media investors were pulled in though publically traded share listings and, just as it is in most parts of the globe, news has become a vehicle for profit. But the lack of political reporting – genuine or fake – has not left China immune from its own distinct brand of fake news. For unscrupulous journalists, fake news has developed into a money-making scheme. Extortion carried out by card-carrying professional journalists is commonplace. The ruse involves spreading false information about organisations, politicians, and celebrities until they are paid to stop. In other cases, journalists have withheld damaging information for a similar purpose. In 2014, Xinhua reported that journalists working for the 21st Century Business Herald website extorted ‘several hundred million yuan’ over a four year period from companies preparing for IPOs. It is one of countless examples. Fake news is also created through the recycling of sensationalised and salacious information casually pulled from the rambunctious Chinese web. Complaints about this phenomenon come from two flanks. Media observers see the dashed hopes of 1980s reform. The liberation of Party shackles on journalism in the 1990s and 2000s should have led to more noble pursuits than bribery and clickbait. 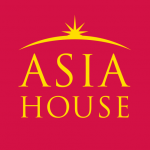 In 2014, a disillusioned former editor of the China Weekly news magazine complained of how rumours are ‘accepted as ‘news’ without any effort to confirm, fact-check or actually conduct interviews.‘ The political establishment has also expressed dissatisfaction, nervous about the Party’s basic loss of control over the publication of facts brought about by the rise of the Internet. The state response has been multifarious: occasional arrests of journalists; threats to send news workers for lessons in the Marxist view of journalism; and regulations restricting journalistic operations and funding. Within the last month, the State Internet Information Office has prohibited private capital being invested in online news businesses. Perhaps the most effective, however, has been the labeling of awkward facts as ‘rumour’. Increasing awareness of the unreliability of Internet information and journalistic malfeasance has weaponised this term ‘rumour’; and authority figures targeted by journalistic investigation cast their questioners as profiteering frauds or criticise them for having irresponsibly relied on idle online chatter. The ongoing Guo Wengui affair has demonstrated the risks involved in this strategy. Guo, a Chinese billionaire tycoon in exile, had both his facebook and twitter accounts temporarily suspended after making salacious comments about corruption in China. He took to YouTube to accuse his adversary Li You of bribing media to defame him in reports. Propaganda authorities in China then used the Beijing News to pre-empt an explosive interview on US television and launch a major counterattack. Finally, three business outlets published detailed exposes of Guo, while Guo himself made calls to the Hong Kong Commercial Daily and Apple News to make counterclaims. What emerges from this web of intrigue and accusation is, one, the enduring primacy of the Chinese press as a forum for power plays; and, two, the ease with which ‘rumour’ can be exploited by all parties in the game. When news is conceptualised as a tool of power, the proliferation of distinct power bases presents a problem. The Party has sought, and will continue to seek, red lines around certain sensitive topics, but beyond those reinforced boundaries, the Chinese news sphere appears lawless, awash with exploitation of both the political and commercial variety. News readers may have developed fairly robust fake news detectors when it comes to political manipulation of the news, but with a fundamental lack of separation between political and commercial power – a problem particularly acute in China – it becomes hard to meaningfully assess the potential distortions within news copy. Prior to the market reforms of the 80s and 90s, readers may have understood that a report contained biases, even lies, but those details could be justified as they were in the Party’s interests. The myriad sources of power in modern China have shattered that neat simplicity, making the need for properly funded, carefully researched, and credible news all the more pressing. Dr Graham Bond is a lecturer in journalism and digital communication at Southampton Solent University. He is a former journalist and has worked in both the state-owned press and commercial media in China. His doctoral research examined the coverage of domestic protest movements in Chinese newsprint. Image Credit: CC by jim smith/Flickr. Where is Malaysia Heading with China?